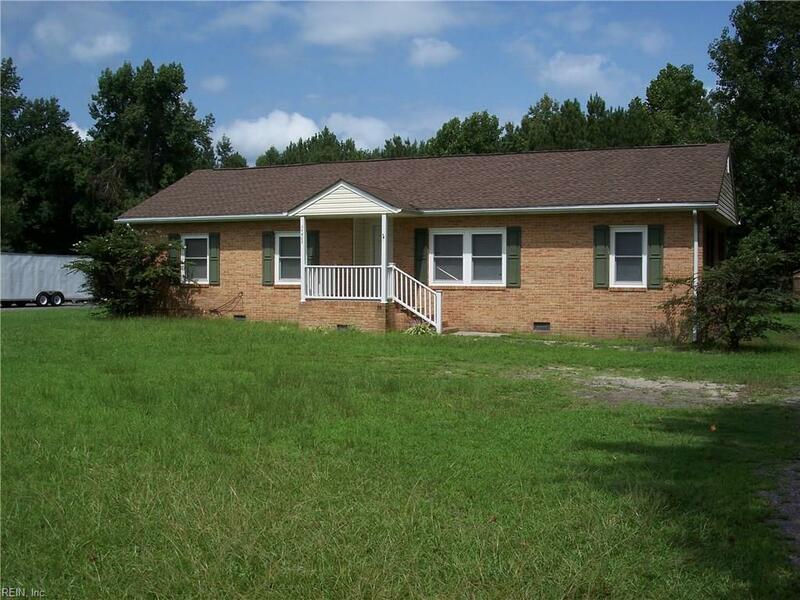 36423 Seacock Chapel Rd, Southampton County, VA 23866 (#10213178) :: Abbitt Realty Co. Priced below tax assessment. 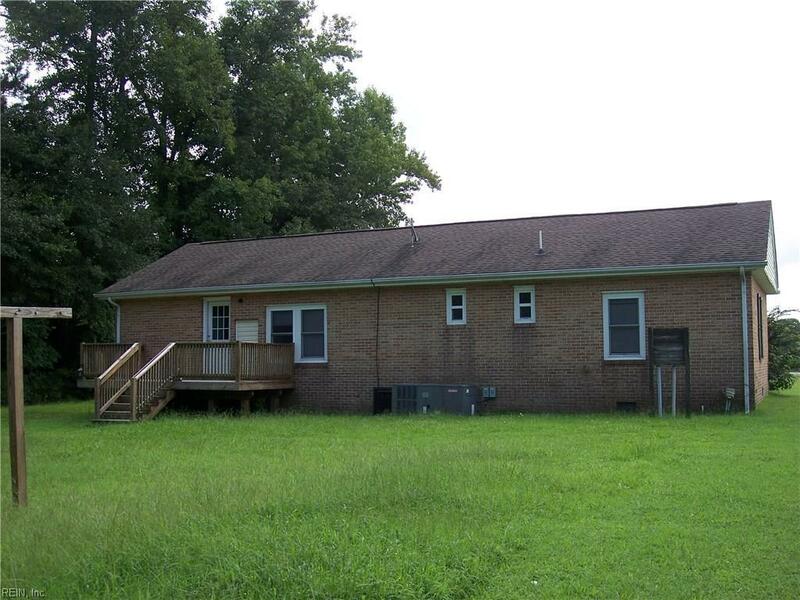 Owner is anxious to sell this mobile home on permanent foundation on an acre of land in the country. 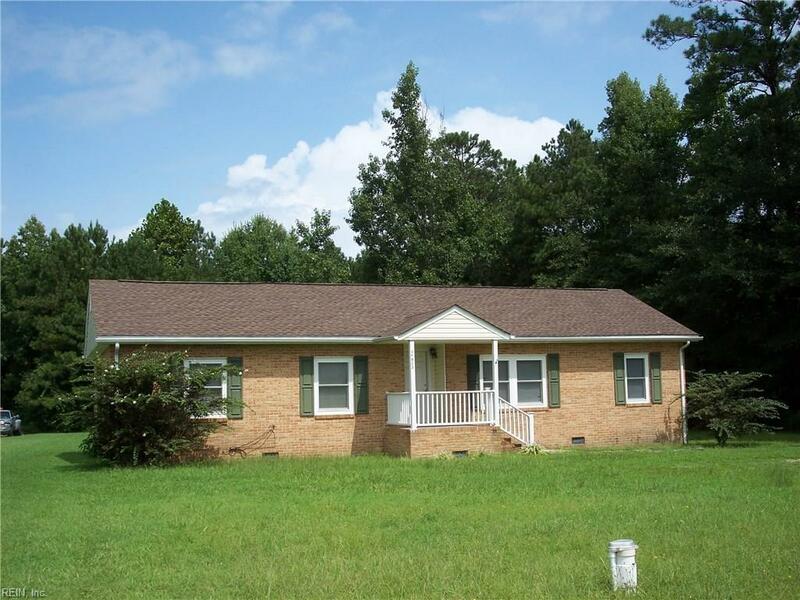 This home has been well taken care of with wall to wall carpet, painting etc; a great starter home or someone looking to downsize. Plenty of room for gardening or adding a detached oversize garage. Ten minutes to route 460 to Suffolk and Isle of Wight County. 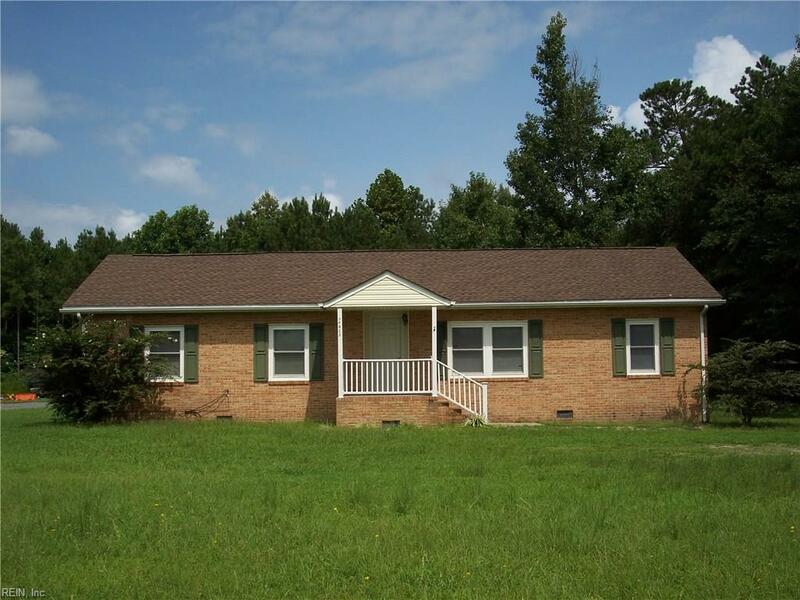 Looking for a decent home with a low listing price, this one is worth a look. Listing provided courtesy of Olde Towne Realty Inc.